Are you looking for a fresh approach to your financials? Are you frustrated with out of date financial information? Our passion is giving you freedom in your business. 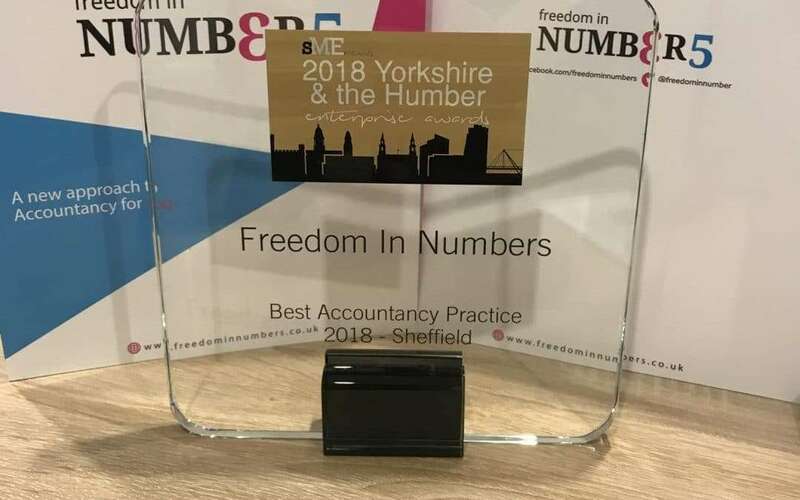 Freedom in Numbers is an award winning, modern and forward thinking accountants, with market leading technology and friendly knowledgeable people at its core. Using Xero and Hubdoc, we make your business financials more efficient and effective, freeing up your time to do what you love. 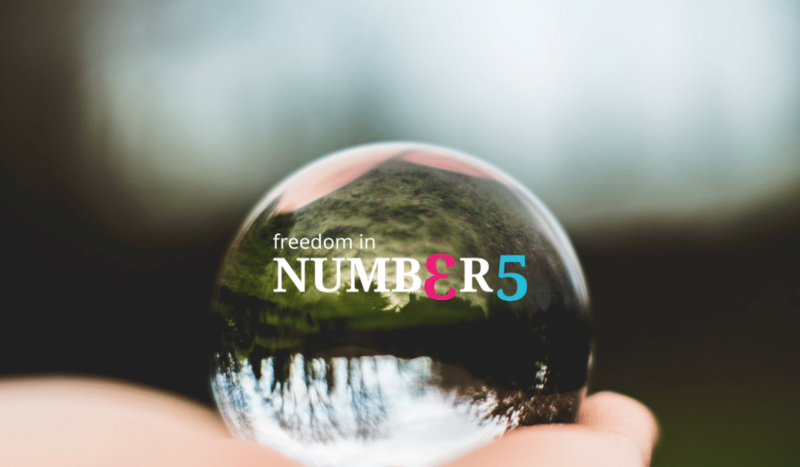 Why choose Freedom In Numbers? We’re friendly, approachable and passionate accountants. We love Xero, and have always been cloud focussed. We’ll help improve your business understanding, so you can make better choices. I asked Hannah to complete my first self-assessment as I wanted to make sure that I included everything that I needed to and make sure that it was correct! Hannah was a great support, patiently answering lots of questions and helped me identify a couple of things which I had missed too. I would definitely recommend Freedom in Numbers, thank you! An amazing accountant, quick, efficient, helpful, responsible and reliable. A pleasure to work with offering a personalised friendly service and a professional approach. My business is in safe hands. Extremely happy with how quickly emails and various questions are answered. Freedom in Numbers has been great for setting up my start-up. 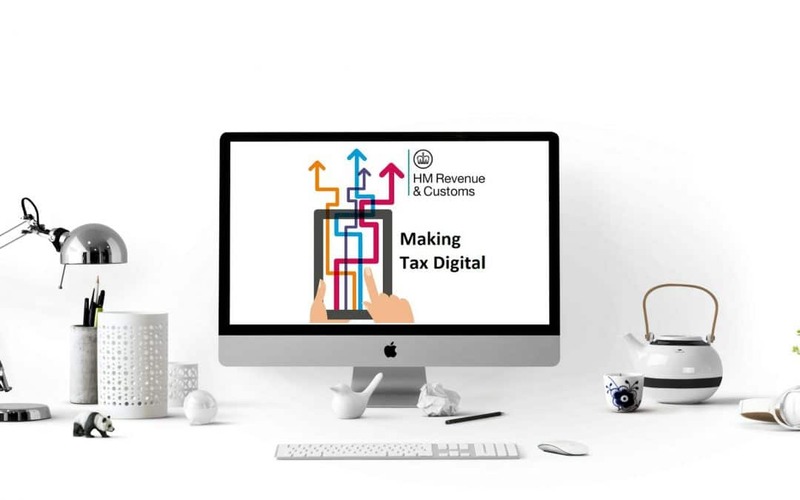 They onboarded my business onto a modern accounting software system, like Xero which I can also login to, and then provide ongoing guidance on complicated issues. I now have a solution that gives me control, cost effectiveness and expertise I can rely on when I need it. I have yet to meet someone as meticulous with numbers and calculations as Hannah is. Her work has been of tremendous value to me, and she has paid a pivotal role in my business. Our pension plans were a mess, and we’d put off sorting it out for far too long. Kelly was great and got it all tidied up with no fuss. It was all straightforward and easy in the end. I have had financial advice meeting with Kelly Pardoe, it was brilliant, she made the complex simple, which I think is really important, and has given me the confidence I was lacking when it came to the financial side if things – nothing was too much trouble. If you are looking for Financial Advice I would highly recommend meeting with Kelly – I cannot speak highly enough of her. In the short time that we have employed Hannah as our accountant, she has been fully engaged, highly diligent and a true professional. She has made herself available to us via email, phone calls and personal meetings at our offices, often at very short notice. Her fresh approach to our business has already paid financial dividends. We have no hesitation in recommending Hannah, especially if you are a new start-up or an established small business. Always been very helpful and patient making the whole process seem simple, quick and informative responses whenever I needed them. Hannah has been of great help in helping us with A2X, Xero as well as understanding the EU UK VAT dilemmas. She is very clear on her explanations and very quick to respond to any of our questions. We will continue to work together. We promise not to spam you. You’ll receive useful emails with handy information and blogs to help you grow your business, and you can opt out at any time. We won an Award – but which one?